Sanjit Raaj Choudhry - Co Founder & Director of Pragati Edutech Pvt. Ltd. An Economics Graduate from Fergusson and then did his MBA from Pune. Worked in the corporate world, in leading MNCs like Godrej GE, Thomson RCA, Onicra, Kotak, Citi Group etc. After 15 years, took voluntary separation from the corporate world and founded Pragati Edutech Pvt. 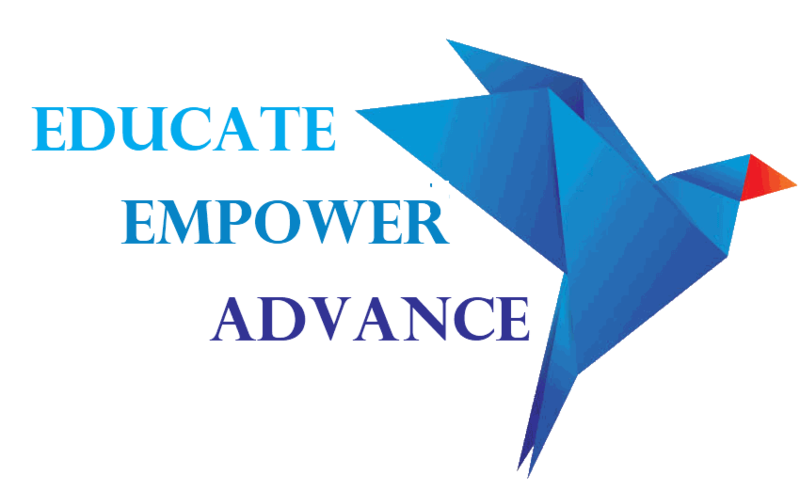 Ltd in the year 2011, to venture out as an entrepreneur in the field of Education/ skill development to create opportunities for the youths of the North East of India. 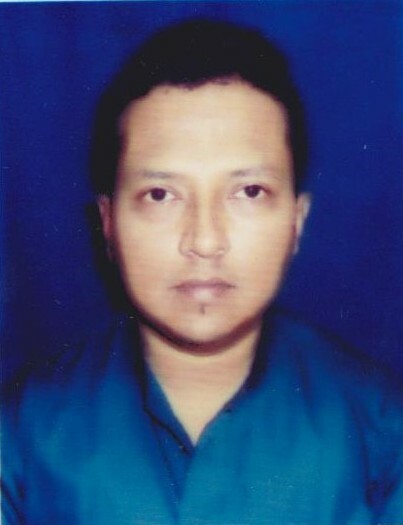 Sujoy Baruah: Co Founder & Director of Pragati Edutech Pvt. Ltd. B. 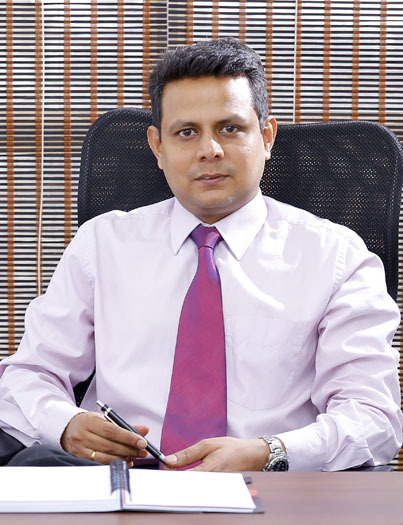 Tech and has had an illustrious career of 10 years, working in Telecom and banking sector in reputed companies such as LG, Citi Group. Founded Pragati Edutech Pvt. Ltd in the year 2011.